Why does it require mobile data? 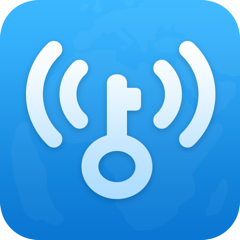 WiFi Master Key requires minimal mobile data to perform "WiFi Key Search", hence to obtain the secure encrypted passwords from our cloud database and to get you connected. Only 1015KB data will be used for every "WiFi Key Search" performed. Besides, you don't need mobile data to retrieve passwords stored by Manual Connect. What are Blue Key Hotspots? Is it safe to connect to WiFi using WiFi Master Key? Why I can't connect to an available WiFi hotspot?